We are currently mid-cycle, but drop-ins are welcome for $20/session. Click here to Sign up for Youth Sports Conditioning Program now! Our goal is to build strength and movement patterns that translate into clean, explosive athletic movement, in a program appropriately designed for the needs of young, developing athletes. 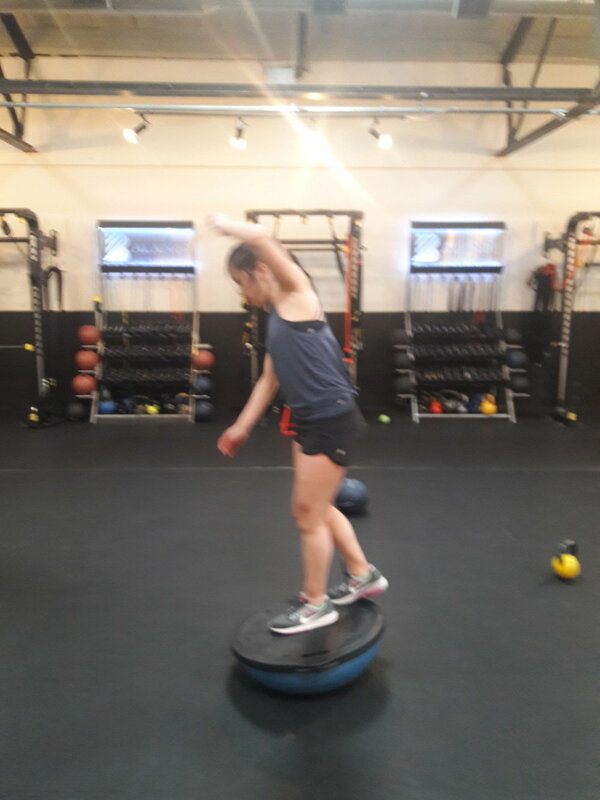 Our athletes are meticulously tested, trained according to their unique results, and retested to determine progress along the way. Athletes must commit to consistently show up, work hard, pay attention, and maintain discipline during each workout. The quality in a strength and conditioning program is predicated upon understanding WHY they’re doing specific work; no one wants to commit to amorphous purposes. If you don’t understand what you’re trying to accomplish you can’t put 100% effort into it! We work Smarter as well as Harder, so attention to instruction is vital! The way we develop strength may be different than what you’ve experienced before. But if you buy in, you’ll adopt a whole-body, systemic approach to building healthy, strong, injury-free athletic bodies. · Standing Broad Jump . Our athletes come from all backgrounds. New athletes, single-sport, and multiple-sport athletes train alongside one another. Entering at unique levels of physical development is welcome! Varying stages of physical development and training experience are carefully taken into account. Each athlete’s specific sports and positions will be taken into consideration. Each workout will include the following elements, with particular focus strategically alternating between strength, speed and power. Strength is useless if only practically applied in the weight room. Strength must propel athletic goals, not simply improve one's ability to lift weights. In short, we develop the best possible ration of bodyweight-to-strength. No lifts will ever progress before proper form is perfected. Resistance will be consistently adjusted to facilitate impeccable form while driving toward strength. NO ATHLETE WILL PICK UP A WEIGHT UNTIL THEY MEET A RIGOROUS SET OF BODYWEIGHT STRENGTH BENCHMARKS. We do not build strength on top of a poor foundation, or add resistance to unstable movement. Proper strength development should REDUCE injury risk, not increase it. Each athlete’s potential for speed will be maximized through the development of precise movement patterns. While training the triple extension of knee, hip, and ankle, we will also minimize unnecessary movement through precise agility and change-of-direction drills. 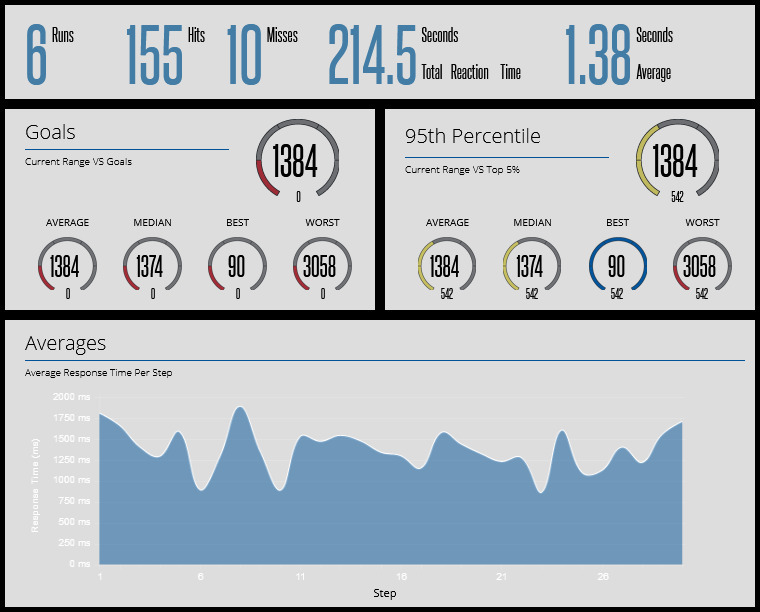 With FitLight technology, we will test speed and reaction in all standard speed tests as well as creating ANY timing scenario we find useful. Power is simply the fast, explosive expression of strength. Strength is built through a full, clean range of motion. That strength is then trained to work as FAST as possible. Many of our power exercises center around an explosive hip, the prime motor for all sprinting, jumping, throwing, and cutting movements. Power exercises are always performed in the first half of the workout, with sufficient energy to perform a moderate number of high quality reps.
Sports are all about power; we want to develop powerful movements that don’t leak energy anywhere, but focus directly into your chosen target. 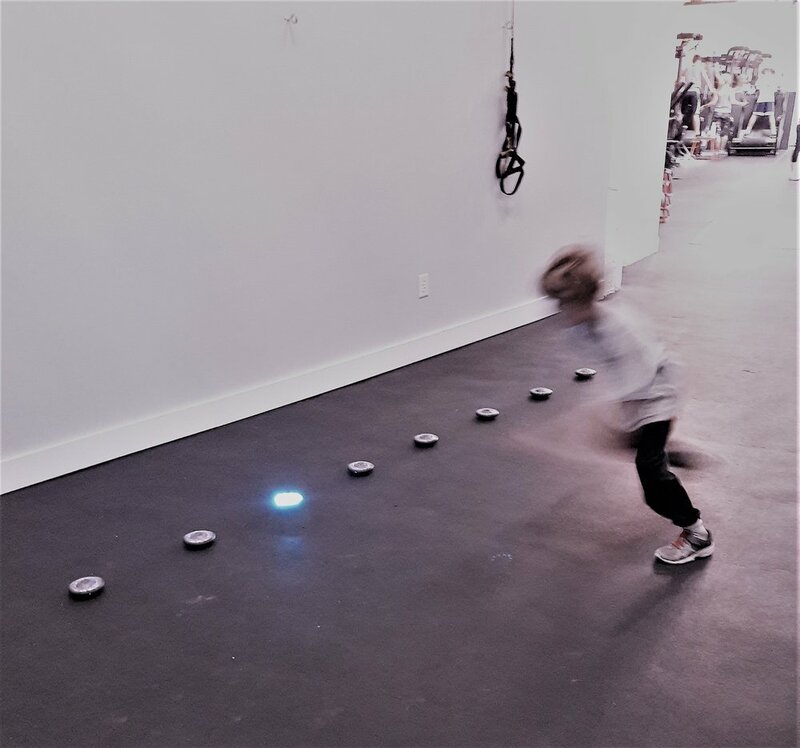 FitLights train hand/eye coordination, agility, reaction time, and overall conditioning. Infinitely adaptable; FitLights will be programmed for the group. Whatever FitLight configuration can best serve the group will be provided. Precise timing results can be made available from any setup. Not only incredibly accurate and effective, Fitlights are fun and motivational, instantly creating an environment of friendly competition. Instead of asking how many drills are left, they’ll be asking how many more we’ll let them do! Our athletes are diverse and often rotate depending upon the timing of their competitive seasons. Our athletes compete in baseball, football, basketball, lacrosse, field hockey, ice hockey, figure skating, track and field, swimming, soccer, ballet, squash, tennis, wrestling, rugby, equestrian….you name it. We also have several participants who do NOT play an organized sport, but enjoy fun & functional fitness with their friends. If you are a healthy young fitness enthusiast OR athlete aged 13-18, you are welcome in this program! Ready to work hard and get better? Let’s do it! READY TO GET STRONG? CLICK HERE TO SIGN UP NOW!